“Siri, tell Susan I’ll be right there.” “Siri, find a table for four in Palo Alto”. Today, you can tell your phone to send a message to a contact and find restaurants in your area, among other things. Virtual assistants, like Siri from Apple and Alexa from Amazon, are becoming increasingly mainstream in our daily life. And these aren’t the only places where automation and machine learning are making a splash. New technologies featuring machine learning and artificial intelligence are finding their way into other applications in our life - including recruiting and talent acquisition. For many years, the act of recruiting has stayed largely the same: a recruiter serves as the central hub between the employer and the candidate. “At the center of all recruiting models is the recruiter,” said John Younger, CEO of HireMojo, a recruiting technology company in San Francisco. “Stacked all around her, a growing number of recruiting tools.” This old paradigm has been a tried-and-true method of connecting candidates with employers looking for talent- until now. Recently, enormous changes have been taking place in the talent acquisition space and further advancements are likely to reshape the industry. “In the next 24 months, maybe sooner, the hiring and recruiting landscape is going to meet very meaningful thresholds,” said Younger. The evolution in recruiting technology “is going to hit home, specifically for recruiters... recruiting firms will push harder for more tools to meet demands and stay competitive,” commented Younger. Automation is something we are already seeing enter the talent acquisition space. Automated systems can aggregate candidate data, present a list of this data to a recruiter, or seek out particular candidates based on their work history and skills. Some systems can even conduct the first round of candidate interviews and screening for the employer. In the recruiting world, technology that is currently automating processes for recruiters are projected, in time, to be able to learn what jobs are a best fit for particular candidates. As stated by Steve Goodman, CEO of Restless Bandit, jobs will be seeking candidates, rather than the other way around. According to a recent report by Talent Tech Lab: “Compared to just last year, we are seeing more technology providers enter the market.” As of Nov 8, 2017, Software Advice, an online software review resource, lists 507 software under HR systems, and Capterra, another similar resource, lists 534. Some of the tools now available to recruiters include: applicant Tracking Systems (ATS); job board aggregators; employee review tools; interview management tools; and credential matching algorithms. Talent Acquisition Technology Ecosystem is an outstanding representation of the massive and fragmented space of talent acquisition technology. LinkedIn, has been a recruiter’s darling for a long time (50% of recruiters source through LinkedIn); however, technology giants such as Google and Facebook are likely to disrupt the recruiting marketplace as they introduce new tools specifically for employer. And some recruiters are already fired up about what this means. “I think Google getting into recruiting is a GREAT thing. They have phenomenal reach... they’ll eliminate the need for SEO, and are likely to make companies like Indeed and other job boards obsolete,” said Tricia Tamkin, seasoned recruiter and Moore eSSentials’ Partner. Intelligent Automation: these systems use collected data to analyze new information and make decisions. All of this is done autonomously, saving administrative investments. 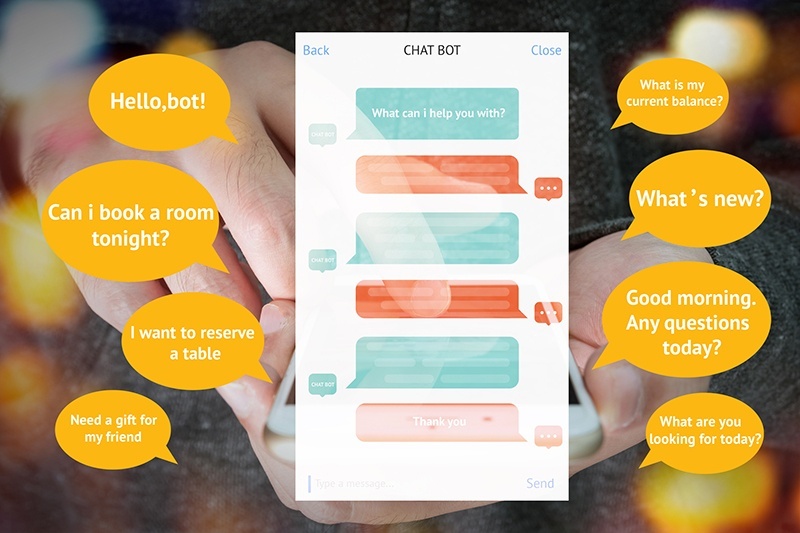 AI Recruiting Assistants: these systems automate communications with candidates, lowering the administrative time needed to interact with potential hires. Intelligent Recruiting Software: AI screening tools and software packages that automate the resume reviewing process. These tools use machine learning to understand the company’s hiring and employment data allowing the recruiters to better understand the applicant and make more intelligent hiring decisions. Digitized Interviews. 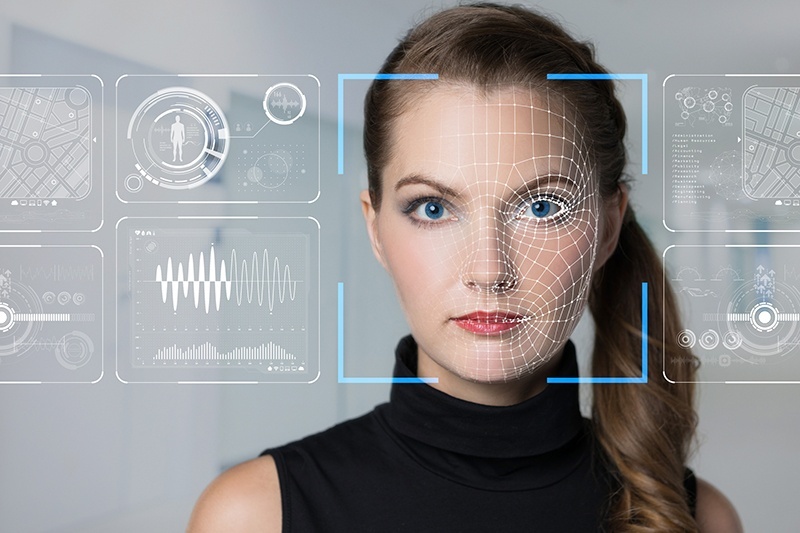 Interview AI analyzes common facets of the interview process, such as video interviews, to understand the intangible human qualities (facial features, word choice, voice inflection, etc.) that can better predict candidate fit. What’s more, this technology can assess a candidate’s ability to perform job duties by simulating customer/client interactions, measuring the applicant’s empathy and attention to detail. The full impact of this new technology on talent acquisition is yet to be known. But for now, the race for capital funding and market share is keeping the recruiting tech fragmented and congested, and keeping the recruiting community on edge.